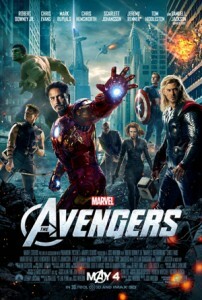 Like most anyone out there, I saw The Avengers this weekend. 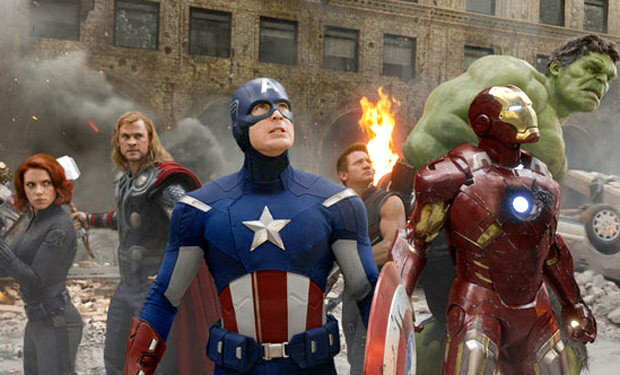 It’s about the superheroes in the previous Marvel movies coming together to save the world… go see this movie. The good; go see this movie. Overall, it’s unlike any of the previous Marvel movies, it’s not overly sad or angsty, there’s a LOT of humor in it, exactly like a comic book. Oh and go see this movie. And stay all the way through the credits, as you should always do. There’s nothing else in this review, go to where tickets are bought and sold for seats in a large dark room and feast on The Avengers! This entry was posted in Movies/TV, Reviews and tagged avengers assemble, avengers movie, avengers movie review, comic book, marvel movies, movie review, superheroes, the avengers on May 7, 2012 by Eugene.